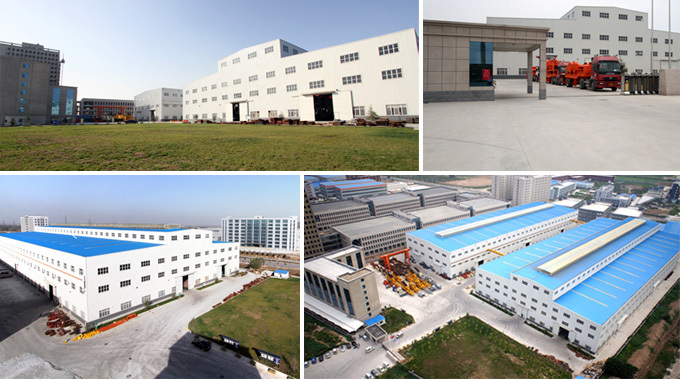 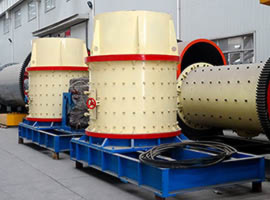 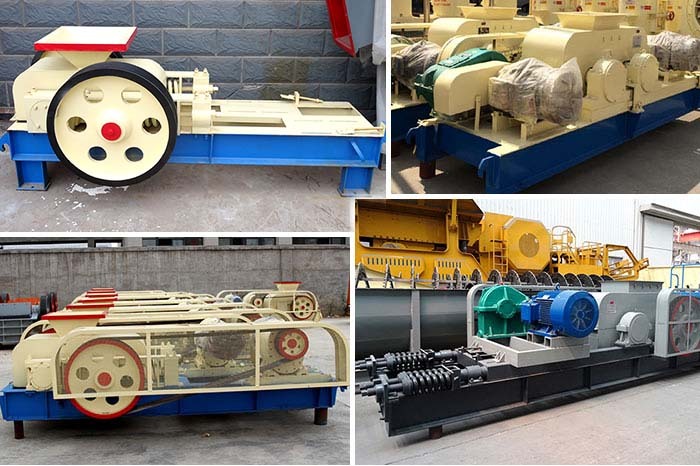 Processing capacity:5-100t/h Roller diameter:400-700mm Feeding size:≤25-≤100 Applied Materials:Limestone, slag, coke, coal, salt, chalk, gypsum, alums, brick, tile, etc. 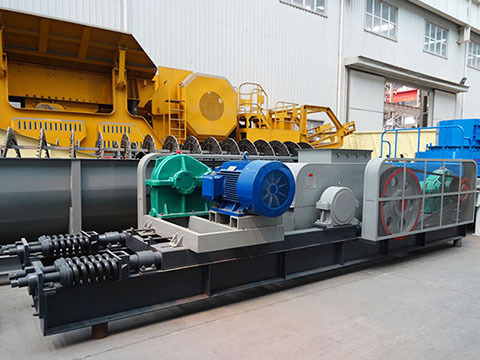 The roll crusher, also known as roller crusher, double roll crusher or teeth roll crusher, is suitable for medium and fine crushing of hard and medium hard ores and stones in industries of ore beneficiation, chemical, cement, refractory matter, grinding materials, building materials, etc. 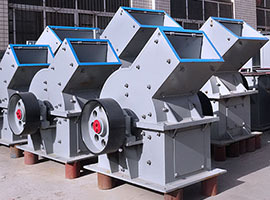 The roll crusher or roller crusher is with better crushing performance than that of ordinary crushers, thus making it widely used in all over the world. 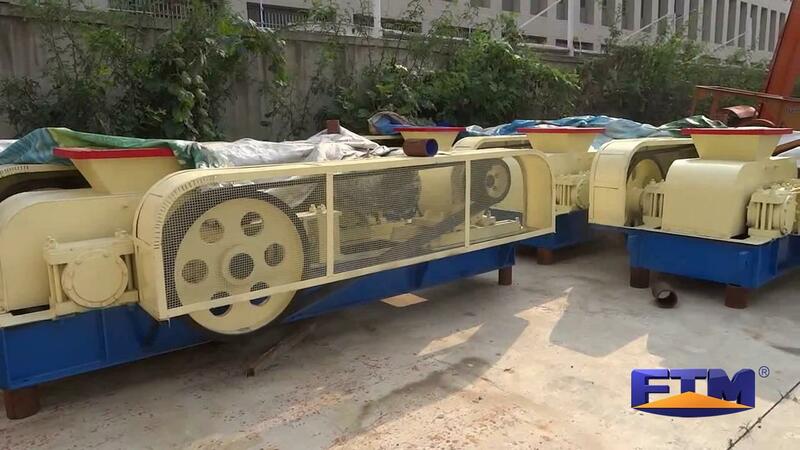 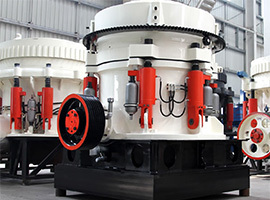 The gear transmission device of the roll crusher mainly consists of fixed roller, dynamic roller, transmission shaft, main engine, chassis, covering shell and long gear covering shell. 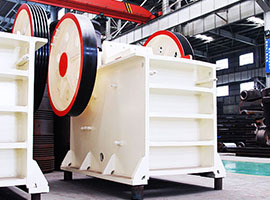 The roller crusher is powered by the V-belt pulley on the motor, and through a couple of middle reducers, it drives the fixed roller to spin, and relying on the long gear pulley installed on the other end of the fixed roller, the dynamic roller is driven. 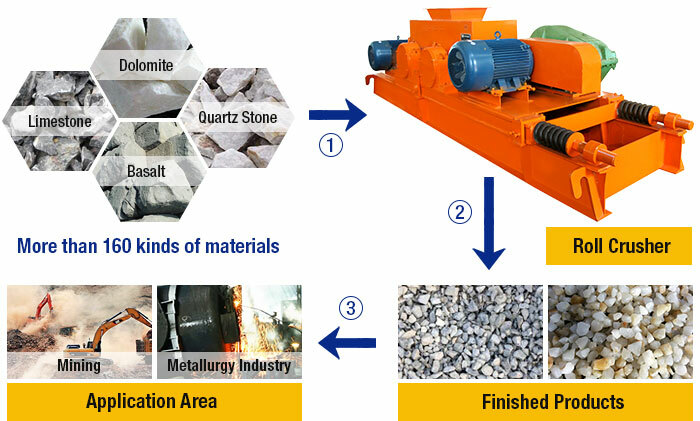 The two rollers of the roll crusher are moving towards each other for squeezing materials.